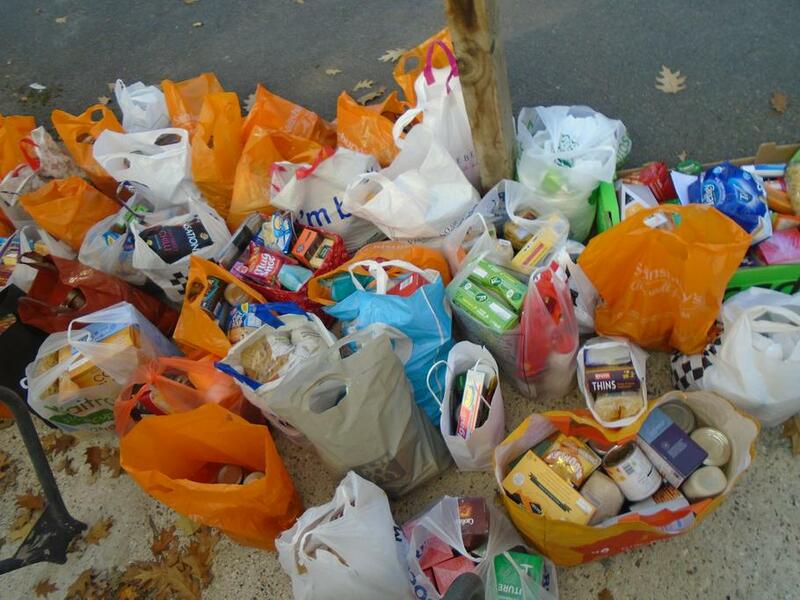 Thank you for your contributions of food and toiletries for the York Road project supporting the homeless in Woking. We were amazed at your generosity and I can only imagine what difference this will make to those people who need to use this charity. 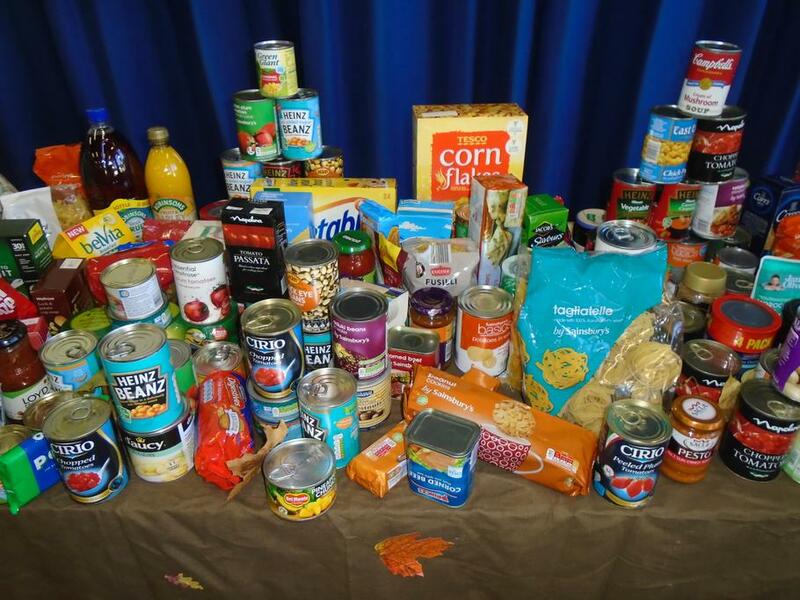 We enjoyed a lovely Harvest Service together reflecting on our school values of compassion and service as we gave thanks for what we have but also how we can help others too. 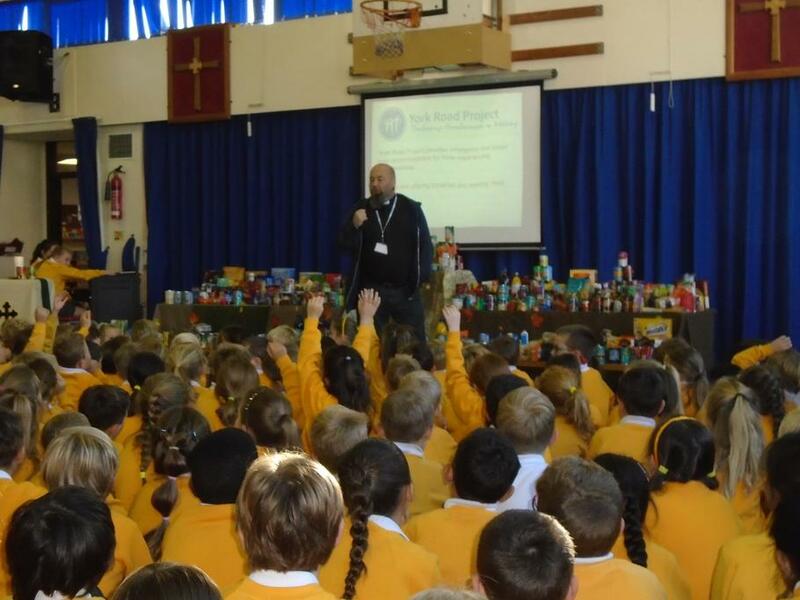 It was also an opportunity to remind ourselves as a Rights Respecting School that everyone should have the right to food and shelter. 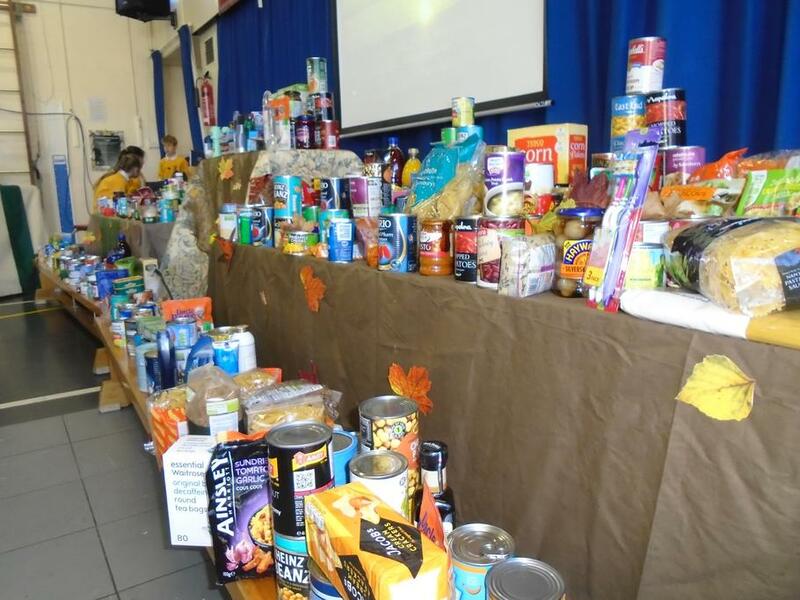 Thank you to a very efficient band of mums from the HTSA who created such a wonderful display and collected your gifts together in a very short space of time!